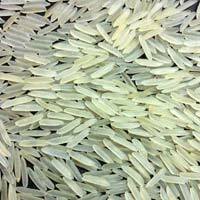 Wea re offering white sella rice, broken 0.5% max. 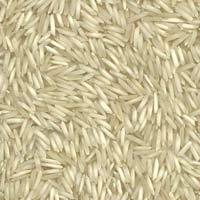 , moisture 12.5% max., 100% double sortex cleaned, 100% well graded, paddychhilky grain nil, blackyellow grain nil, quality grade ‘a’ packing : 50 kg 40kg bags. 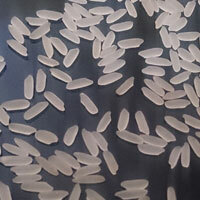 Printed as per buyer’s instructions. 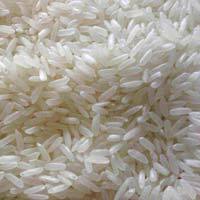 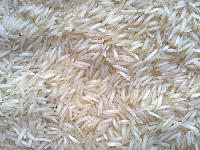 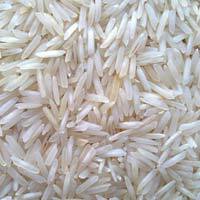 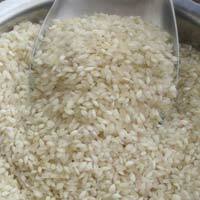 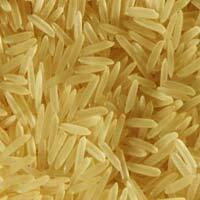 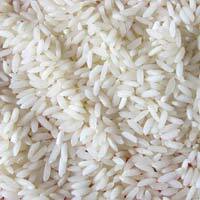 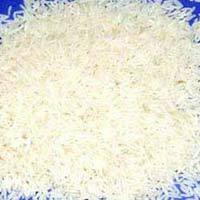 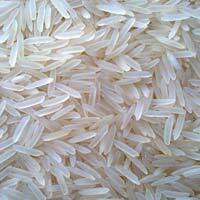 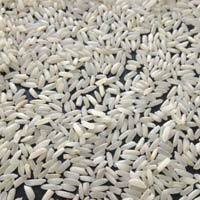 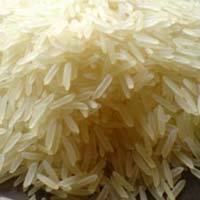 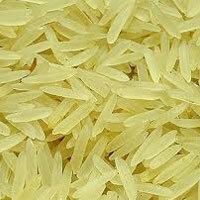 We are offering golden sella rice, broken 0.5%, moisture 12.5%, sortex cleaned and well graded. 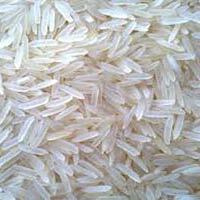 We are distinguished manufacturer of 1121 & pusa from jabalpur and we are looking for genuine buyers.